Home Ink Cartridge News Free Printable Paper Fortune Teller!! Are you in the mood for printing? 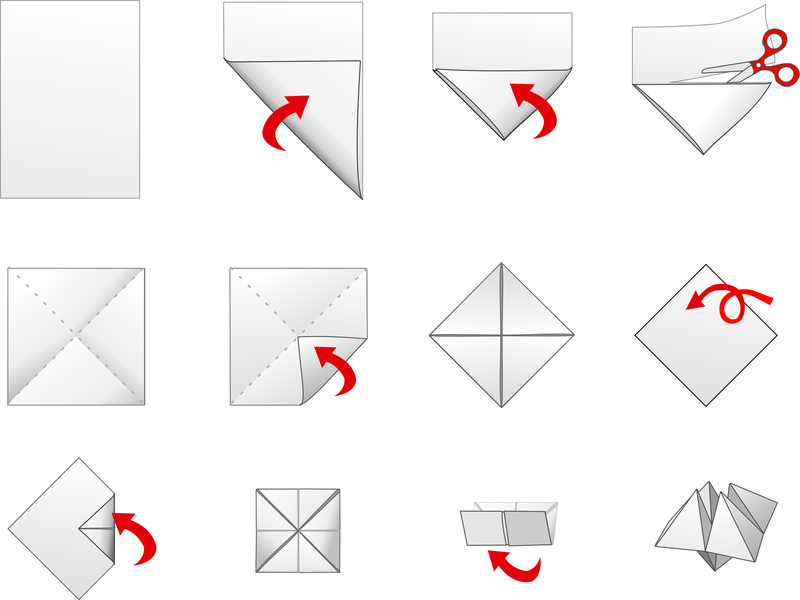 Then print out this free paper fortune teller from inkntoneruk. 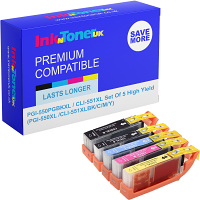 Ink N Toner UK have got some great ideas for printing with kids. We have experimented this morning with creating this paper fortune teller for everyone to enjoy. 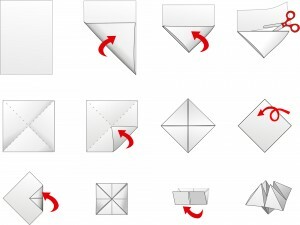 To make this free paper fortune teller at the comfort of your home, all you need to do is print out this fortune teller template and with a little bit of practice and the guidelines set out below you would be ready to tell people’s fortune. 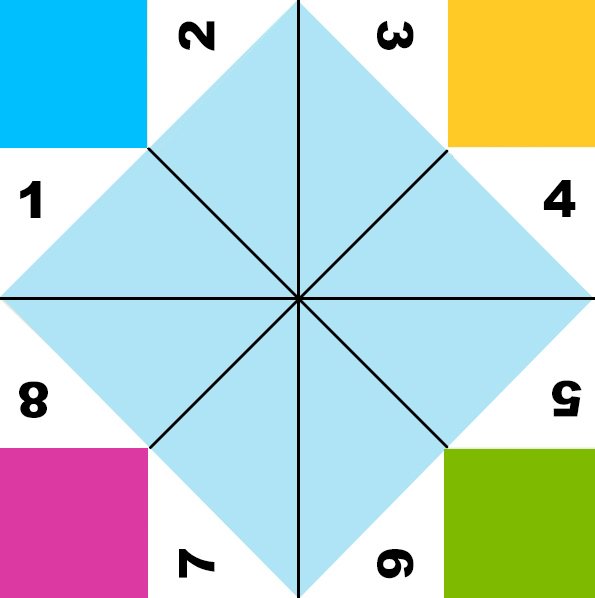 Just write down the ‘fortune’ on each light blue coloured sections of the paper and you are ready to go. It’s almost the weekend so order your ink cartridges from inkntoneruk.co.uk to get your inkjet cartridges as quick as possible so that you can have loads of fun with this printable paper fortune teller.